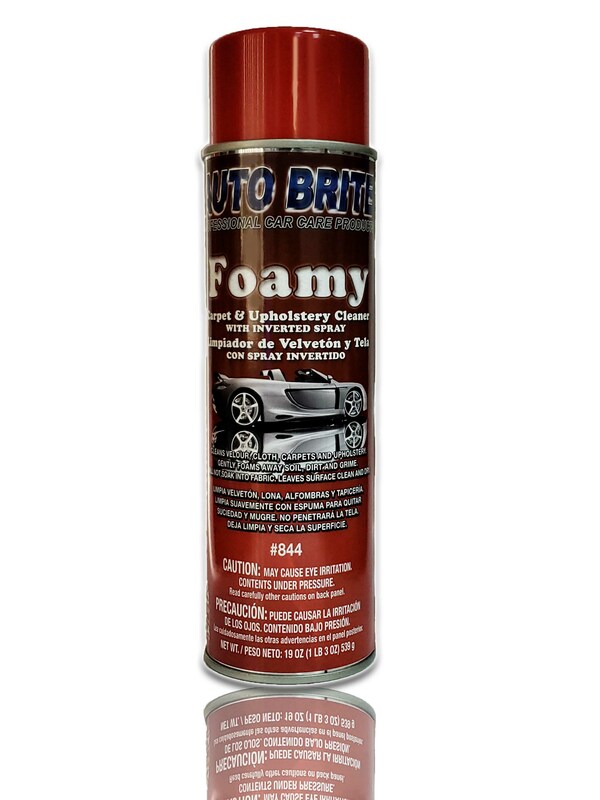 Foamy - is excellent for cleaning all types of fabric upholstery. When dry, a superior stain protector is left behind to repel dirt, soil, and grime. Great for spot cleaning.